MasterCard is an American multinational corporation and major player in the financial services industry worldwide. The company’s principal services include processing of payments amongst banks that issue debit and credit cards to customers and banks of merchants. These cards carry the hallmark of ‘MasterCard’ on them making them eligible for the services from the company. The company has been publicly traded since 2006 and its cooperative “MasterCard Worldwide” is owned by more than 25,000 financial institutions across the globe. MasterCard Inc. employs a total of 10,300 people as of 2015. 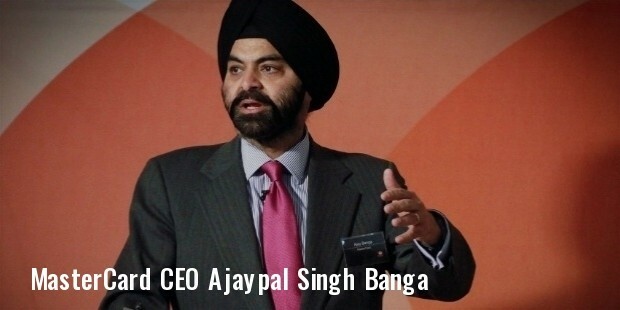 Richard Haythornthwaite serves the company as Chairman while Ajaypal Singh Banga as its current President and CEO. The corporation was founded back in 1966 by many California based banks to give competition to BankAmericard which at the time was issued by Bank of America. It was originally called as Interbank which later was changed to Master Charge. The parent company behind MasterCard was United California Bank and later other banks such as Wells Fargo, Crocker National Bank, Bank of California and Union Bank of California merged in. It was in 1979, that the card was finally renamed MasterCard and has maintained this name ever since. On May 25, 2006, the company was offered publicly and its stocks were traded at NYSE under the symbol of MA. The business for MasterCard ever since it was established has not been hassle free. The company was successfully sued along with Visa by ATM operators with claims that credit card networks' rules were behind fixing the access fee to ATMs. The lawsuit was filed on behalf of independent operators and National ATM Council. Then, back in 1996, both Visa and MasterCard paid a total of 3 billion USD in damages to several retail giants such as Wal-Mart, Sears Roebuck & Co. and Safeway. At the time, the corporation was sued together by a total of 4 million merchants. The lawsuit was filed by Hagens Berman. Furthermore, the company has faced several anti-trust issues back in United States constantly in the late 90s. 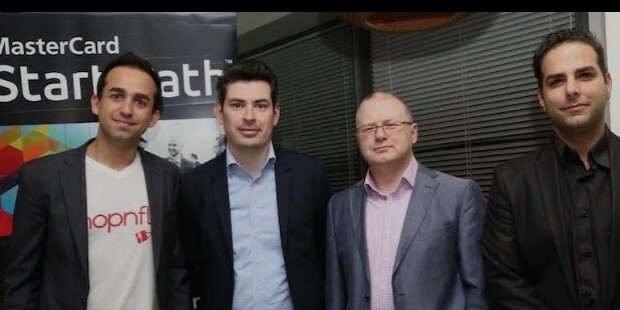 The company was also in the news in late 2010 when it had blocked all payments to the WikiLeaks organization on claims that it was engaged in illegal activities. MasterCard received a lot of protest due to this and a group called "Anonymous" launched an online attack against the company regarding the same. 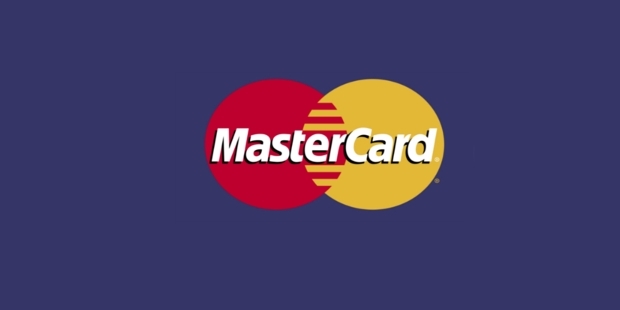 However, the MasterCard brand has still managed to maintain its dignity and has had a successful market reach overall. Its tagline of the “Priceless” campaign has been quite successful and earned it lot of praise too. It has also sponsored many sporting events worldwide such as UEFA Champions League, FIFA World Cup, Major League Baseball and Formula One Racing. MasterCard stands well received by many prestigious financial magazines which have deemed it as one of the most successful brands ever.